CLICK HERE TO SEE THE CBS 7 ANDREWS, TEXAS SKY CAM ON TOP OF THE GTG BUILDING! 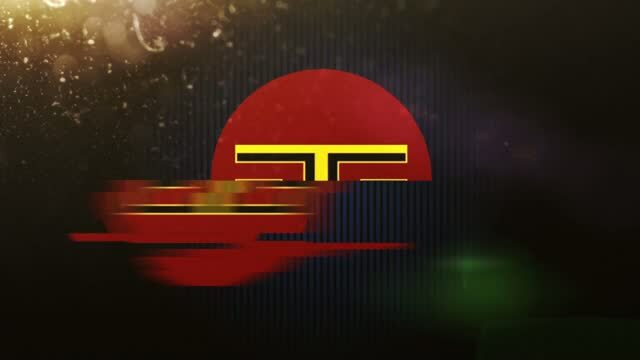 With over 60 years experience and locally owned and operated, GTG Automation prides itself in being the "Cadillac" of the Automation Industry - not because we're the most expensive but simply because we use the BEST PARTS that require LESS SERVICE CALLS that allow you keep your momentum in doing business without missing a beat! 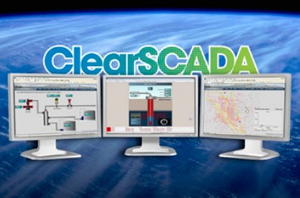 We proudly use Clear Scada System Software to provide our superior service. FROM EQUIPMENT MONITORING TO AUTOMATIC LICENSE PLATE RECOGNITION AND ACCESS TO SURVEILLANCE AND MORE - WITH GTG YOU'RE ALWAYS "GOOD TO GO!" With the best quality equipment we keep a constant eye on your business investment. We know that you won't put your fortune in the hands of the lowest bidder. We build for your future. We know that as your business grows your equipment needs will grow as well. That's why we install equipment that allows you to upgrade gradually without replacing our first install, and that saves you money! 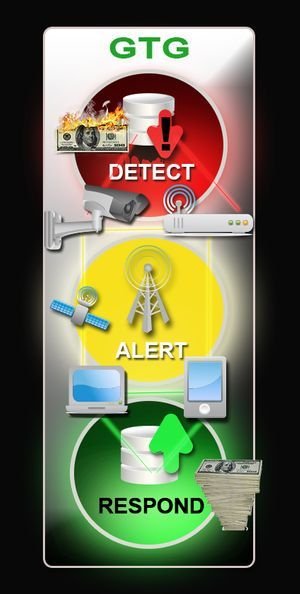 GTG Automation has superior alert systems that sends alerts to your provided phone contacts UNTIL SOMEONE ANSWERS, as well as sending notifications to your computer. 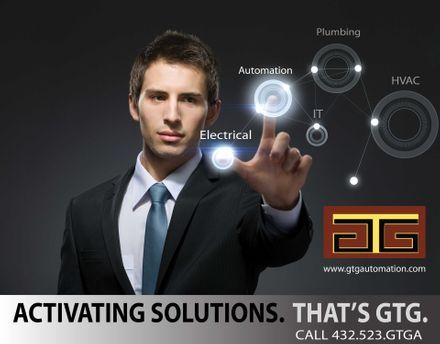 GTG Automation gives you the power to actually respond with action from your computer or phone. You can shut down major equipment or take a wide variety of other actions from anywhere in the world where you can access your phone or computer - and in REAL TIME. Nobody goes it better than GTG! GTG Automation has over 60 years of combined experience. If you look at our team we have people from all walks of life and all ages. We employ people and then build a family environment around them. Will you come and join our West Texas Family? DID YOUR OLD AUTOMATION COMPANY LEAVE YOU HOLDING THE BAG? WE FIX OLD AUTOMATION SYSTEMS AS WELL! GTG Automation is proud to be in a very central location of West Texas. Because we are located in Andrews, Texas we are never too far from any of your automation needs for the Greater Permian Basin.